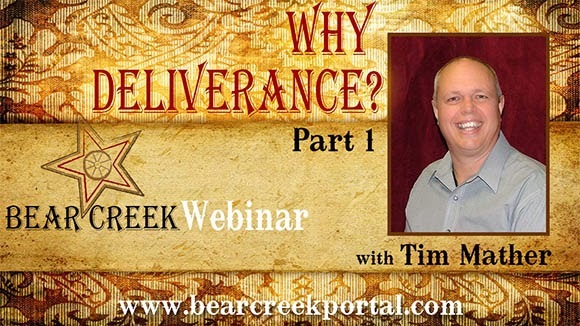 Do Christians need deliverance? Can Light and darkness exist at the same time in the same place? How can a Christian have a demon? Tim Mather will lay a foundation for a Biblical understanding of deliverance as part of the atonement-the salvation process. 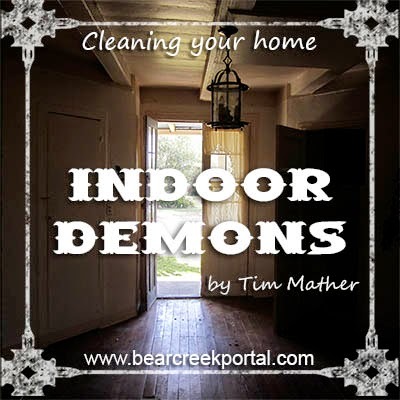 Can demons and the Holy Spirit reside in the same person at the same time?